What leopard gecko calcium powder do I use? Calcium with D3 or without D3? What brand of vitamin is best? How do I dust feeders? How often should I dust my feeders? Should I gutload feeders? These are all very common questions from leopard gecko hobbyists. We will go through all these questions and hopefully clear things up for you. 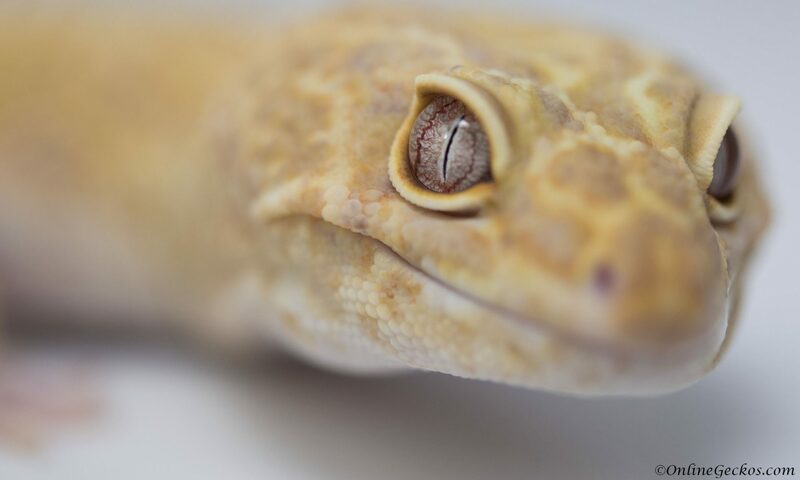 Here is an easy to follow comprehensive gecko feeding/supplement guide. So let’s get started! 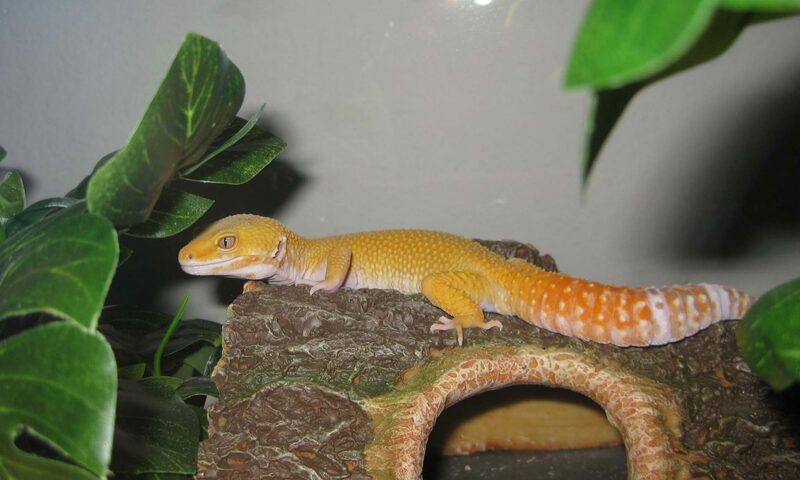 What multivitamin for leopard geckos and african fat-tails? There are two brands we recommend, they are Repashy Calcium Plus, and Zoo Med Reptivite with D3. We have used these two commercial multivitamins extensively for over 5 years. They have worked very well for us. These are all-in-one leopard gecko calcium and multivitamin supplements, they contain vitamin D3, calcium, other vitamins, trace minerals, and carotenoids for dusting insects . If you use one of these two products, you will not need additional supplement on the side. As a breeder, I lean towards Repashy Calcium Plus. It is a slightly more potent formula. When our female breeders go through 6-7 months long of breeding season each year, sometimes laying up to 15-20 eggs, their bodies get really drained and exhausted. Repashy Calcium Plus has worked wonders for us. For general hobbyists not breeding, Zoo Med Reptivite with D3 will do just fine. INGREDIENTS: Calcium Carbonate, Dried Kelp, Dried Brewer’s Yeast, RoseHips, Calendula Flower, Marigold Flower, Paprika, Hibiscus Flower, Algae Meal, Turmeric, Rosemary Extract, Natural Fruit Flavor, Magnesium Amino Acid Chelate, Zinc Methionine Hydroxy Analogue Chelate, Manganese Methionine Hydroxy Analogue Chelate, Copper Methionine Hydroxy Analogue Chelate, Selenium Yeast. Vitamins: (Vitamin A Supplement, Vitamin D3 Supplement, Calcium L-Ascorbyl-2-Monophosphate, Vitamin E Supplement, Niacin, Beta Carotene, Pantothenic Acid, Riboflavin, Pyridoxine Hydrochloride, Thiamine Mononitrate, Menadione Sodium Bisulfite Complex, Folic Acid, Biotin, Vitamin B-12 Supplement). Guaranteed Analysis: Crude Protein min. .2%, Crude Fat min. .2%, Crude Fiber max. 4%, Moisture max. 8%, Calcium min. 17%, Vitamin A min. 200,000 IU/lb, Vitamin D min. 20,000 IU/lb, Vitamin E min. 2,000 IU/lb. How often should I dust my insect feeders? Do I still need to gutload?